Real Water Surfer Car Racing Extreme Stunts is a new idea Game. The Water Surfer Car is billed as “the most fun vehicle on the planet as Advance Gaming Industry Unity 3D.” That just might be accurate, considering the auto’s ability to transform from Luxury Car to Luxury Boat in under 1 to 2 seconds. On land, the Water Surfer Car takes on the look of an Luxury Sports Car. 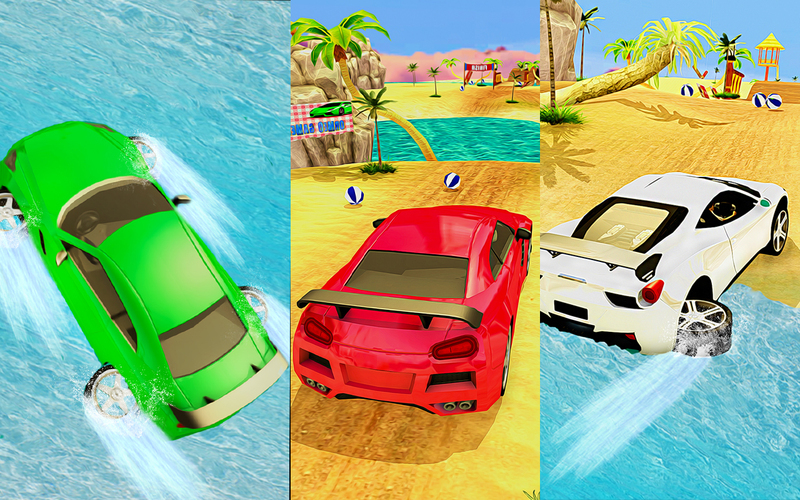 Now You Can Enjoy Water Car Racing Game 2019. 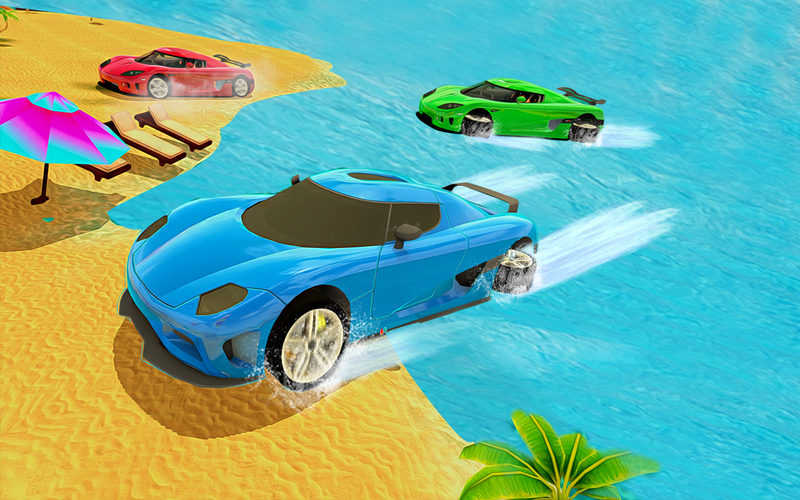 Real Water Rider Beach stunt game is an full action packed modern Water Slider Car driving Game. 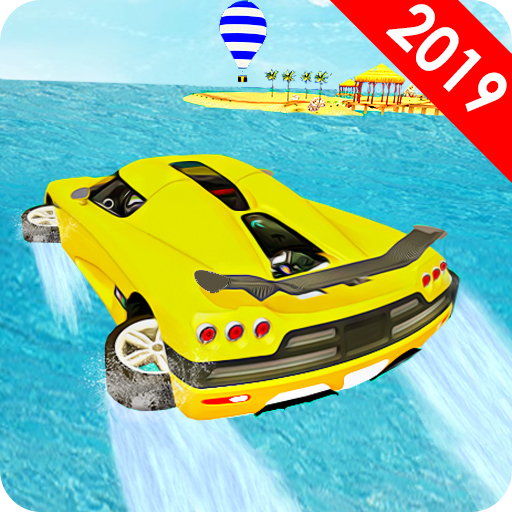 In this action packed game you can drive your Extreme “Water Car” through world most beautiful Beach Track and amazing landscapes and you can perform some high jumps and extreme water stunts. 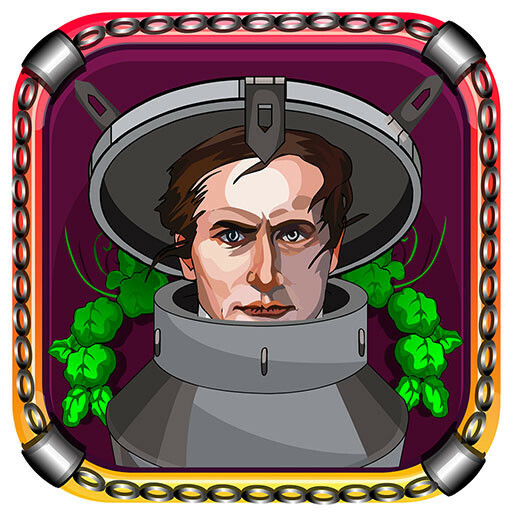 In this “Waterslides Game” every level is more amazing and difficult than the super stunts car game previous level. You can enjoy Water Slide Adventure Car Race on the Impossible Water Track. If you want to make a fast speed racer or you are a fantasy stunts master then be ready to experience the drive furious Water Surfer Car in the impossible water track with real stunts. Real Water Slide 3D Car Racing extreme stunts Game is a thrilling, interesting and amazing simulator game. When you want to drive 3D Car stunts then sit on the muscle car seat and prove the amazing stunts car control. Lets you can perform the highway stunts in amazing tracks. Let’s perform dangerous and impossible stunts in this top Racer Water Surfer Car Driving, Burn your jet car tires while doing super stunts on dangerous and beautiful tracks and become the king of the waterslide 3D stunts car. In this game avoid other cars, hurdles, barriers and get next level, collect check point and reach the game completed point and win the real water Car Race or Beach Rally Car Race. When you play Indian Water Car Game drive secure ride and be very carefully, do not hit any car, building and hurdles. If any case you hit any point your extreme water car will be damage and crashed, you fail extreme frozen car stunt mission and then you need to again start your Water Surfing Game mission. Survival swimming skills car stunts on impossible water physics track! You can enjoy and entertain realistic sports car engine sound and Beach and hills environment. Easy and automatic car will let you feel as a real Racing Car. This “Car Racing in Water” Game provide impossible and sky track for Pajero, SUV, Prado, Ferrari, Sports car and many other stunts car... 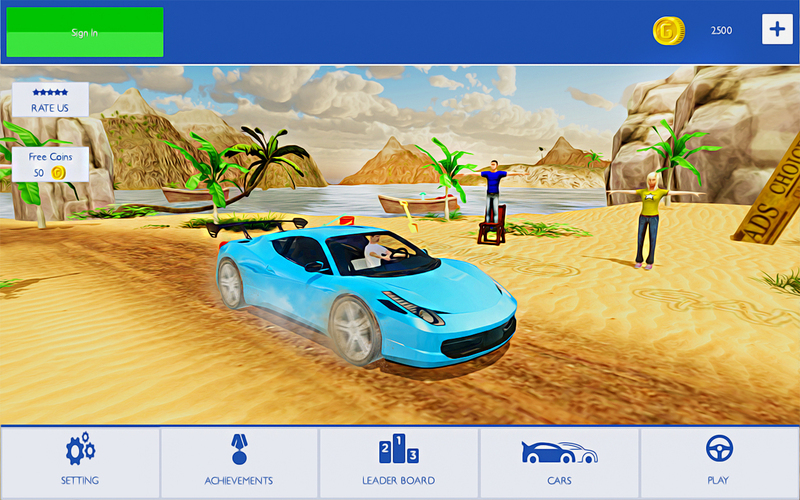 If you will love Beach Race, Racing and drifting games then you 1st play this watermark game. This Water Car Parking 3D Mania Game has a real and amazing game play. 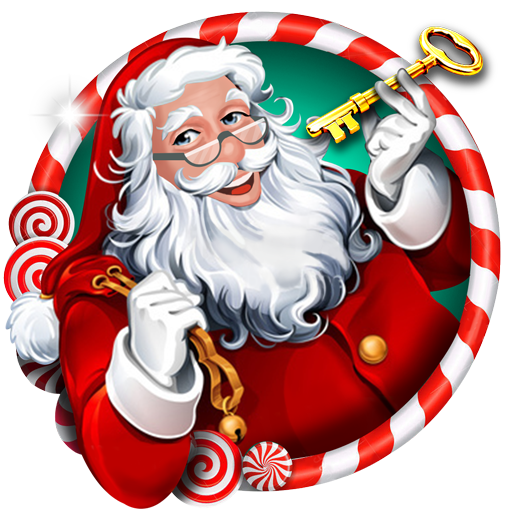 Each classic car stunt level is more exciting and challenging .You can enjoy some extremely rides! 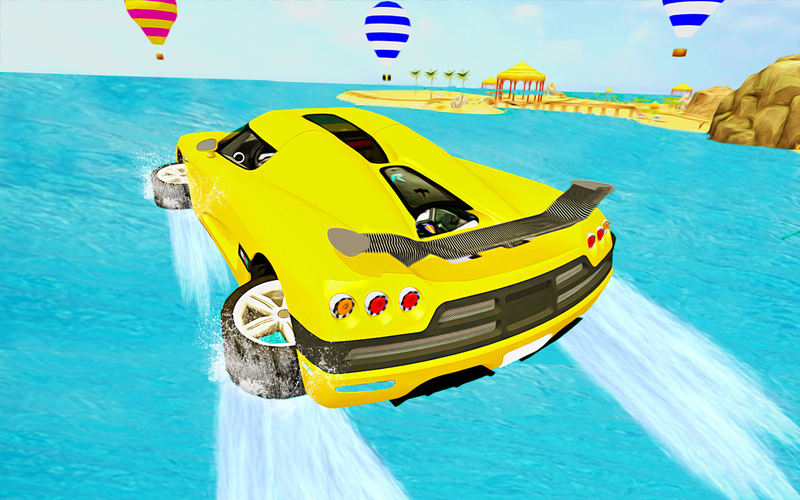 Water Surfer CAR is one of the great car stunt game in water environment zone. Jetski Racing car stunts on impossible tracks 2019 is very easy to pickup, accept but hard to master. This is great and amazing graphic game you can’t stop epic car stunts game in HD and 3D environment with enhance graphics and perfect physics. This is the new idea Water Car Game of 2019.You will love this game if you like drifting. 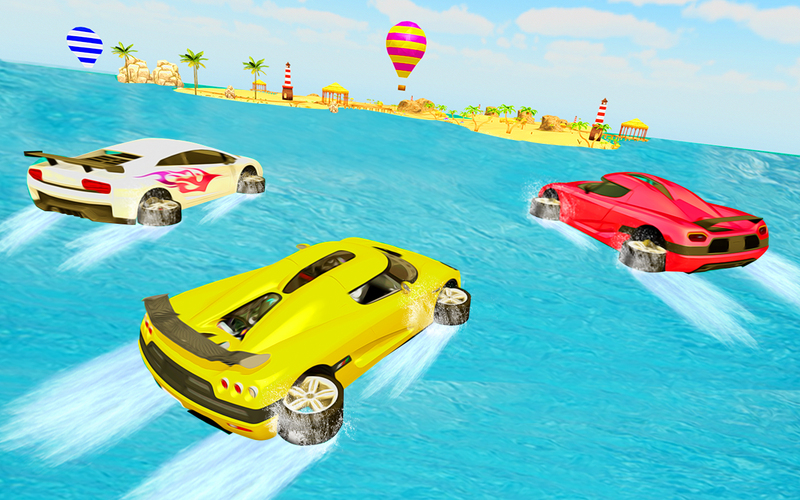 To drive safely on water and beach tracks, in this water game we recommend you to drive slow and fast and perform any stunt in first 10 levels. Take care of them and apply car brakes when you see difficulty track or dangerous path, Amazing steering system is the most easy to control. You can feel like in car driving school in first levels.